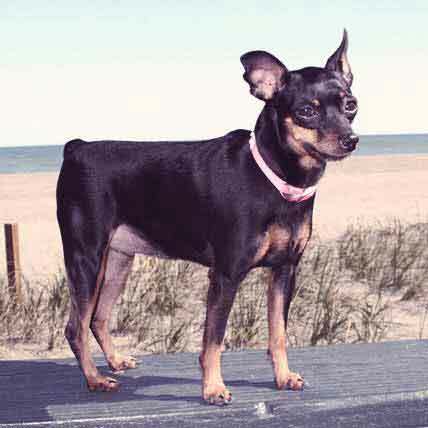 Cockapoos are a small breed dog with a lot of energy. 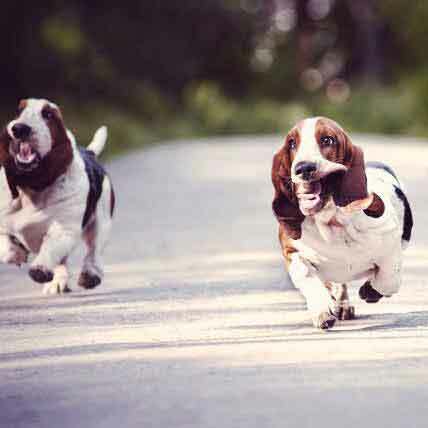 You should feed your dog according to their size and how active they are on a daily basis. Learn more here. Cockapoos generally are friendly, active and are usually relatively small. 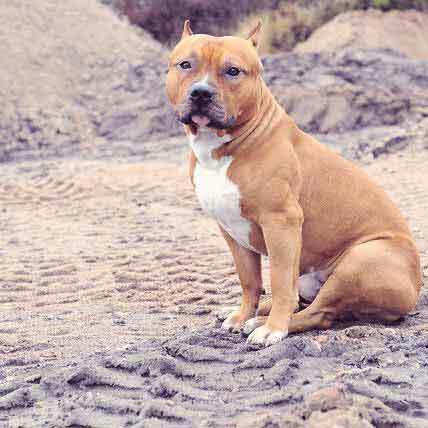 The American Kennel Club does not recognize this hybrid breed, so there is no single look or size that defines these dogs. It is best to feed all Cockapoos a nutritious diet in amounts appropriate for their size and activity level. Choosing the diet for your dog is often a matter of deciding how much time and effort you want to put into making your dog’s food. When you first bring your Cockapoo puppy home, continue feeding your new puppy whatever food the breeder or shelter workers have been giving the litter. Make sure to have the same food on hand when the new puppy comes home to avoid an abrupt switch. Sudden changes in diet can cause stomach upset and often lead to diarrhea, potentially causing your new pet to become dehydrated and possibly quite ill, especially if the puppy is small. If you want to switch your Cockapoo puppy to another food, do so gradually, replacing a portion of the food each day with the new food, until, after several days, the puppy is eating only the new food and the old food has been phased out. 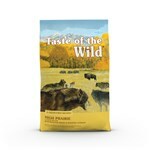 BARF stands for biologically appropriate raw foods, and this feeding method simulates the diet of wolves and other wild canines. Most of the diet, about 80 percent, consists of raw bones and meat, with the rest coming from ground fruits and vegetables such as carrots, broccoli and berries. The Cockapoo Club of Great Britain says that this diet is good for those Cockapoos that are picky eaters, and dogs fed the BARF plan tend to have fewer health problems, especially with their skin and digestive systems. Some companies manufacture a commercial version of this diet, so even owners who don’t have the time to make it from scratch can still feed natural foods to their dogs. When working with raw meats, make sure to use safe handling procedures. Wash your hands and always clean utensils, dishes and work surfaces with hot, soapy water. Consult a veterinarian before feeding your dog raw meat. 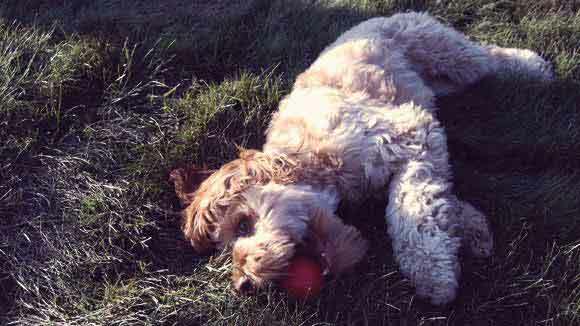 Many different types of dry dog foods are available commercially, and it can be overwhelming when trying to pick the perfect one for your Cockapoo. 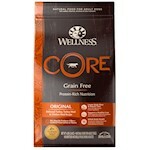 The best foods have meat, fish or poultry listed as the first ingredient and prime contributor of protein. They have little or no grain added. Such foods are typically found in specialty pet supply stores, health food stores, online retailers or large-chain pet stores -- not the supermarket -- and provide dogs with high-quality nutrition. Pets fed these foods typically have fewer allergy problems, especially skin allergies, and their coats tend to have a shine to them. Follow the label instructions to determine how much to feed your Cockapoo. 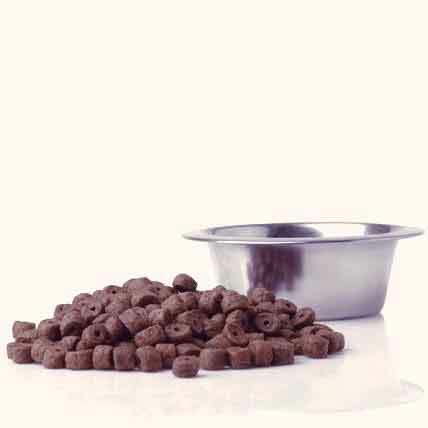 The amount is based on the size and activity level of your dog, and is usually anywhere from half a cup to one full cup per day, divided into two meals. Cockapoos love treats, and it is okay to give some to them, but be aware that too many treats can affect their diet. When giving Cockapoos extra foods, keep in mind that high-calorie foods can cause them to gain weight, especially if they are inactive. Cockapoos love boiled, cubed liver or chicken, and if you are using treats for training you’ll find that most dogs will pay close attention to such rewards. Raw bones without center holes or sharp points also make excellent outdoor treats. Avoid cooked bones of all kinds, since these tend to splinter. While Cockapoos enjoy human foods as treats, never give them foods such as chocolate, raisins, onions or macadamia nuts, all of which are toxic to dogs.